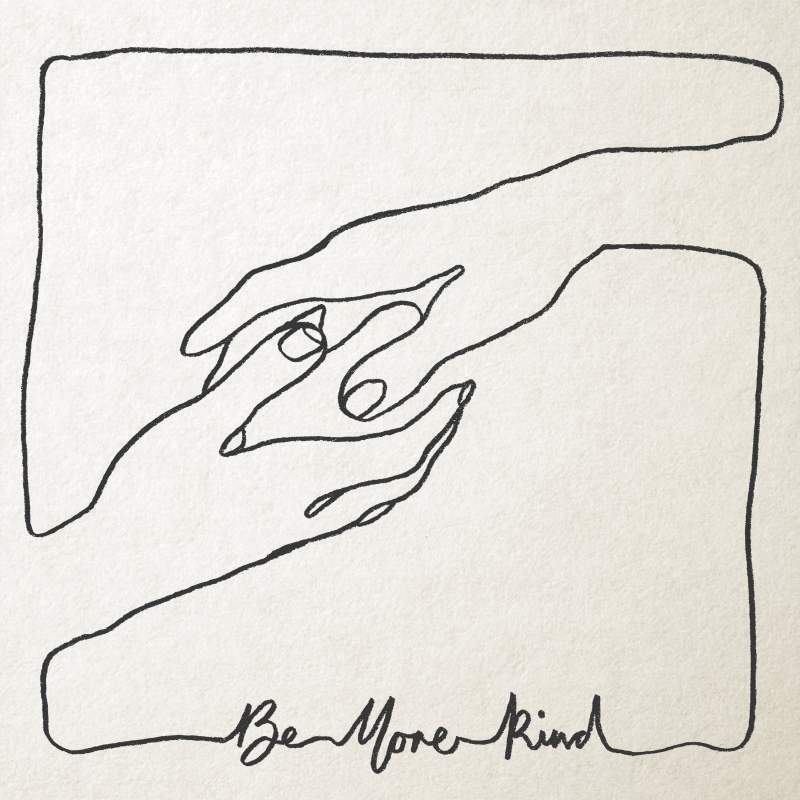 Frank Turner’s seventh studio album, Be More Kind, is a personal manifesto inspired by development of the Western political landscape in 2016. As Turner saw the world “go collectively nuts,” that turmoil fueled the ferocity present in Be More Kind. 1933 is shouty and definitely more punk than folk, but so would you be after seeing the world go so drastically downhill. As ever, Frank Turner has a gentler side, as he tries to hold on to what little humanity he sees left. In spite of political tragedy, Turner still offers a solution that has been staring us in the face this whole time: ‘be more kind.’ It’s beautifully summarised in the minimalist melodic Common Ground. For once, an angry punk has actually thought about maybe making things better instead of just being yelling about it, which is nice.